On our website we have broken down the 1980 Olympics into what we believe are the three categories which had the biggest impact on the park and more specifically Lake Placid. One firm was responsible for the design, construction, and maintenance of all Olympic facilities, which included 14 projects over 20 square miles. This ensured that the project would be carried out in a timely and cost effective manner. 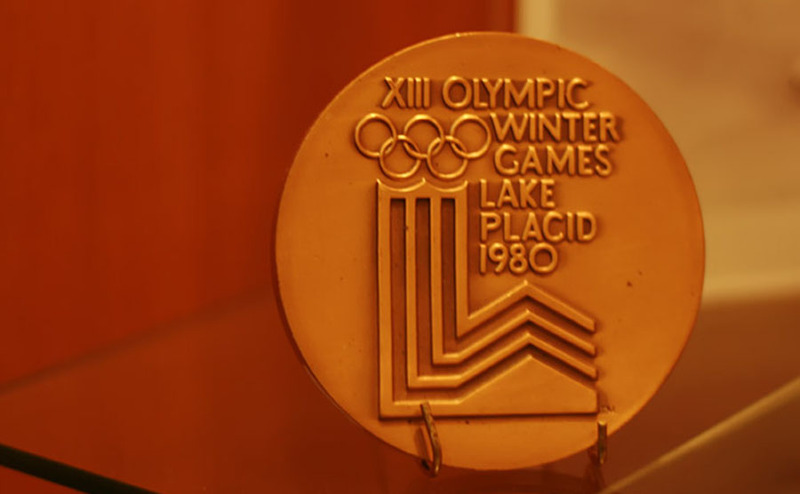 Additionally, the Olympic venues were set up in a combination of permanent and temporary structures, in order to lower cost while ensuring the longevity of Lake Placid as a premiere winter sports destination. After a long fight to bring the Winter Olympics back to Lake Placid following the 1932 games, all management worked hard to run the games in a way that was affordable for the spectators, yet profitable for the town. This included tiering ticket prices, multiple fund raising functions, and large amounts of state and federal funding. Despite their best efforts, the games ran at a loss, which amounted to over $6 million dollars. In comparison to the rest of the Adirondack Park, Lake Placid acts as an industrialized urban center. The towns are bustling with people shopping and sightseeing all the while creating industrial traffic and a demand for increased infrastructure. While impressive and exciting to be a host of the 1980 Olympic games, the construction and resulting increase in tourist traffic has had an undoubted effect on the environment of Lake Placid that differs from the desired standards of much of the park. Every step that the Olympics took to modernize the landscape for athletic needs was a step away from the natural landscape of Lake Placid. While this resulted in a venue sought after even today for competitive athletes, for every rising infrastructure and event held, inevitably there are environmental wellness sacrifices made.